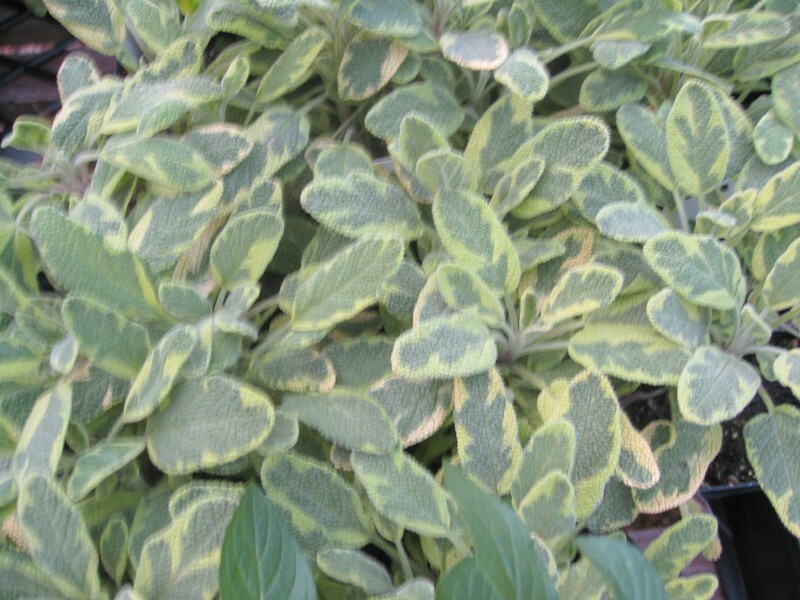 Comments: This low growing herb with green and gold, scented leaves has many culinary uses. It does produce bluish flowers, but never in great profusion or very frequently. Prune in early spring as needed. This selection is highly ornmenatal in the landscape.